Jalandhar: Referring to life sentence awarded to Arwinder Singh, Surjit Singh and Ranjit Singh in a 2016 case by a Nawanshahr Session court, the Dal Khalsa said the order of the court indicting the accused merely because of possession of books related to Sikh struggle and other Khalistani literature is highly unjust, illegal and disturbing. Denouncing the judgement, Dal Khalsa will hold a protest sit-in at the doorsteps of Nawanshahr Session Court on 13 February from 11 to 3 pm. 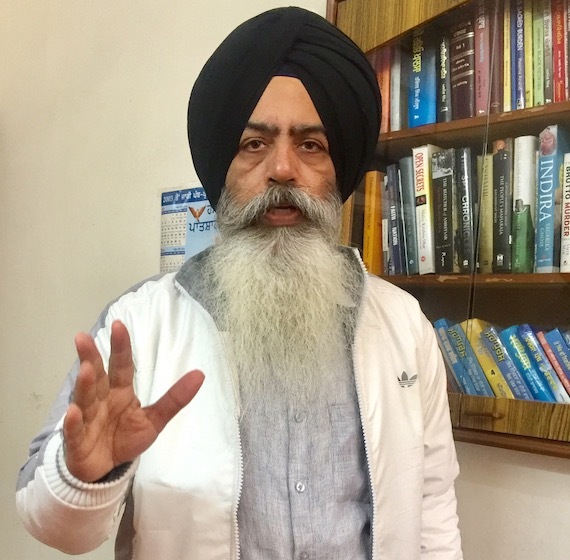 Party head Advocate H S Cheema said the judgement of the Sessions Judge Nawan Shahr, sentencing three youth for sedition and unlawful activity has far reaching implications on the right to dissent and the right to free expression. The decision has clearly violated principles of natural justice and fair play, said he. We will not remain silent spectators and we will take all legal and civil steps against this unjust judicial overreach. Dal Khalsa General Secretary Paramjit Singh Tanda and organizing secretary Ranbir Singh said the judgement adds to the long list of unjust verdicts against Sikhs, as like many in the past, this one too is more on the basis of the judge’s perception of the sensibilities and expectations of society rather than on any law point. “The law of sedition is being abolished worldwide and there is a movement in this direction by civil liberties activists in India too, but the present order has shown that regressive forces still want to live in the throes of imperialism”, they added. 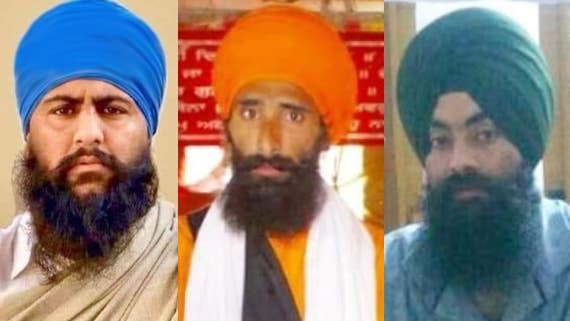 Mere possession of the pamphlets, without any pursuant violent action whatsoever, has led the judge to hold the accused guilty and this shows the bias of the judge and the prosecution towards the Sikh youth,” said Kanwarpal Singh, spokesperson of Dal Khalsa. It is most unfortunate that it was during the Shiromani Akali Dal regime that the three youth were implicated by the Punjab police. SYP head Paramjit Singh Mand said the silence of political parties, SGPC and individual leaders is highly disturbing. We appreciate the concern shown by Dr Dharamvir Gandhi, MP, Patiala.